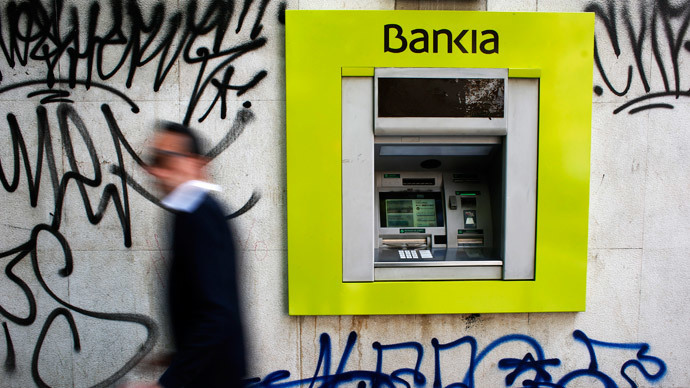 A study by Spain’s second biggest bank BBVA says unemployment will take over a decade to recover to pre-crisis levels, as workers in the country earn 20 – 40 percent less than those in leading European countries. 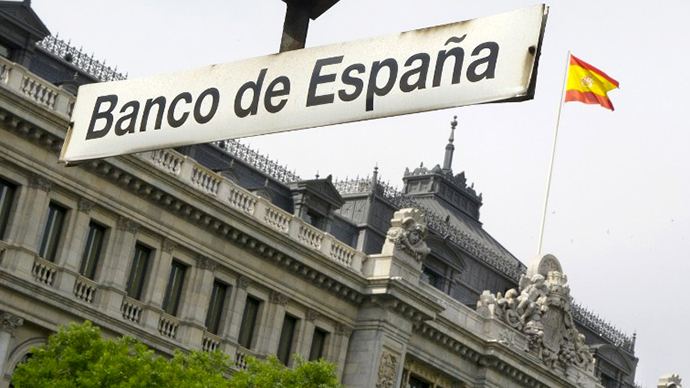 The bank’s report says the Spanish economy continues to be hampered by low wages, low skills and a lack of investment and research. BBVA found that Spanish spending on research and development is 70 percent below the EU average or the US, and that the eurozone's fourth biggest economy suffered from low skills and lack of technology in the work place. The researchers found that even with a 2 percent increase in employment it would still take ten years just to reach 2007 levels. “All of these differences derive from an inadequate legal and intuitional system of incentives,” as the Guardian quotes the study. 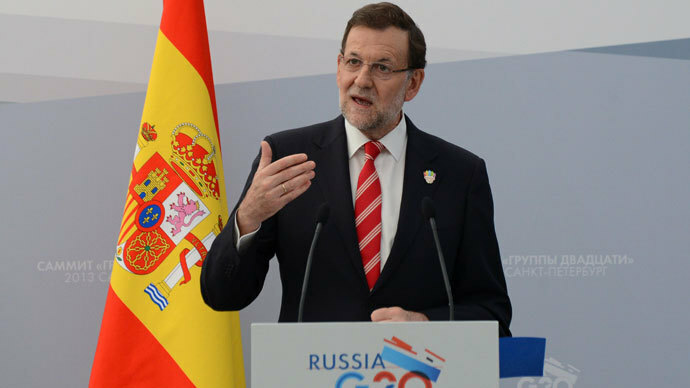 Figures released Monday by the Bank of Spain also showed that public debt rose by €8.1 billion ($11.1 billion) in February, meaning that the total owed by the Spanish government is now at a record €988 billion ($1,363 billion), equivalent to 95 percent of the country’s GDP. The study called on Spain’s traditionally small and medium sized companies to enlarge and seek international markets, and for the creation of “balanced, solid and inclusive” growth to bring per capita income in line with US and eurozone competitors. Despite protests against the number of home repossessions in Spain and a massive over capacity in the Spanish housing market, foreign investment in property has increased for the fourth year running with 2013 up 16 percent on the previous year, with €6.5 billion ($8.9 billion) invested. This is the first time foreign property investment has risen above €6 billion ($8.2 billion) since 2004. But figures for the internal health of the Spanish housing market are less encouraging. Average house prices were down 7.8 percent, although this was a slower fall than in the last two years. While the number of new house sales were down 2.2 percent, and the number of new mortgages fell by 27.8 percent in 2013, the lowest in the past five years. Spanish investment in property abroad was also down to €355 million ($489 million), the lowest in 12 years. 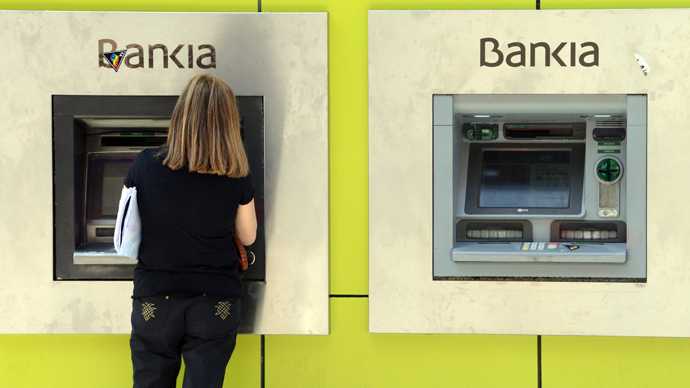 The latest report by BBVA comes after some better news for the beleaguered Spanish economy. Spain’s Economy Minister Luis de Guindos, told parliament in January that the economy had grown by 0.3 percent in the final quarter of 2013, the fastest growth the country has seen in six years. The number of unemployed also dropped in December by 107,570. 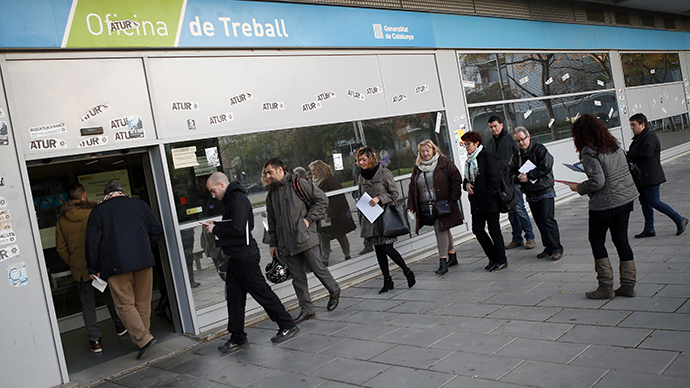 This was the second biggest monthly drop in 14 years, but there are still 4.7 million people out of work in Spain. 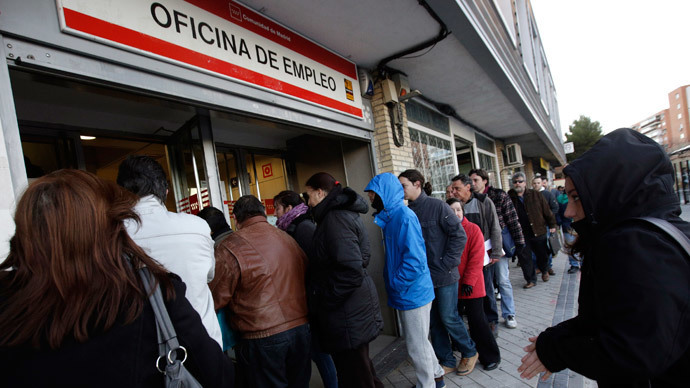 However critics say the quarterly unemployment surveys are more accurate, which show that there are six million people on the dole in Spain, 26 percent of the population; the second highest total in the EU after Greece.